Google will begin removing apps that violate its new call log and SMS access permissions. 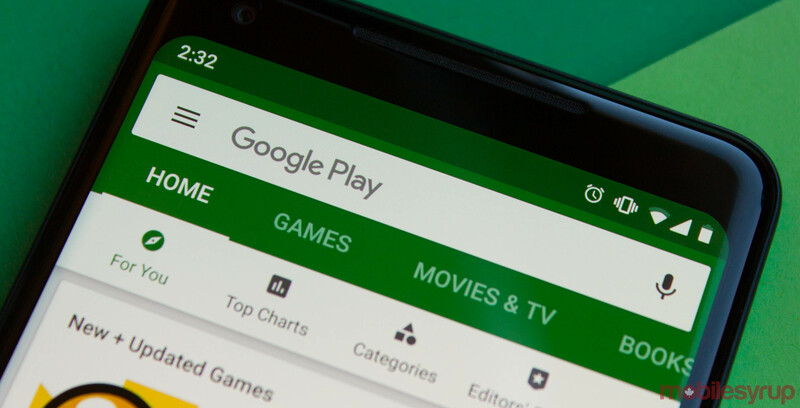 The search giant first implemented the Play Store policy change in October, and granted app developers a 90-day window to update their apps or request an exemption. Google says it changed the policy around call log and SMS access as several apps abused the feature. In other words, Google wanted to protect users from potentially malicious apps that asked for permission to access call logs and SMS data. However, Google had a few missteps of its own with the new policy. Popular automation app Tasker applied for an exemption and was denied, despite the reasonable grounds for accessing SMS data. Google later overturned the decision, exempted Tasker and clarified when it would give exemptions. Now, the 90-day window is up, and Google plans to begin removing apps that don’t comply in the next few weeks. That means any app that accesses call logs and SMS permissions and hasn’t submitted a permissions declaration form will be removed. Google offers two courses of action for you if it removes your app. The first is to resubmit your app without SMS or call log permissions. The second is to complete a permissions declaration — which you’ll soon be able to do from inside the Play Console. If approved, you’ll receive an extension until March 9th to either remove the permissions or receive approval for a permanent exemption. The search giant says tens of thousands of developers have already resubmitted their apps without the permissions or submitted a form to receive a compliance extension.